BabyEarth is a baby products retailer and specialty store with an eco-friendly flair. Offering the perfect combination of tried-and-true favorites and hard-to-find innovative breakthroughs, BabyEarth is dedicated to simplifying parents’ lives and ensuring baby’s health, happiness and safety. What sets BabyEarth apart from its competitors is the company’s unwavering dedication to service, selection, competitive prices and corporate responsibility. Baby gear, nursery items, eco-friendly products, clothing, bath, feeding, health, safety, playtime, learning, gifts, clearance. Daydream Baby Boutique is your go to place for your babywearing needs! As a WAHM run business, we understand the necessity for babywearing in all of life’s activities. While woven wraps and ring slings are our main focus, we also carry stylish cloth diapers, breastfeeding necklaces, amber necklaces, handmade baby shoes, and more! 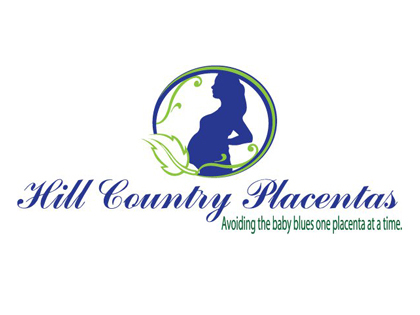 Boutique store selling natural baby-care items, carriers, feeding products, cloth diapers & more. 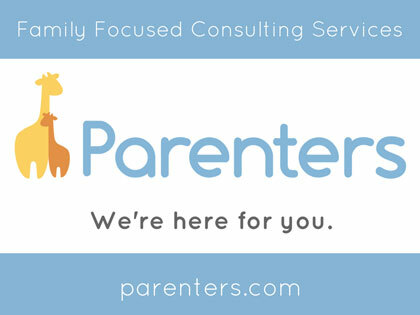 Austin’s best selection of responsibly created sustainable products for parenting naturally, afford-ably . . . Smart! Our Gift Registry Specialists are here to help you set up your nursery registry, guide you through the benefits of registering and answer your questions. We also offer complimentary design services. 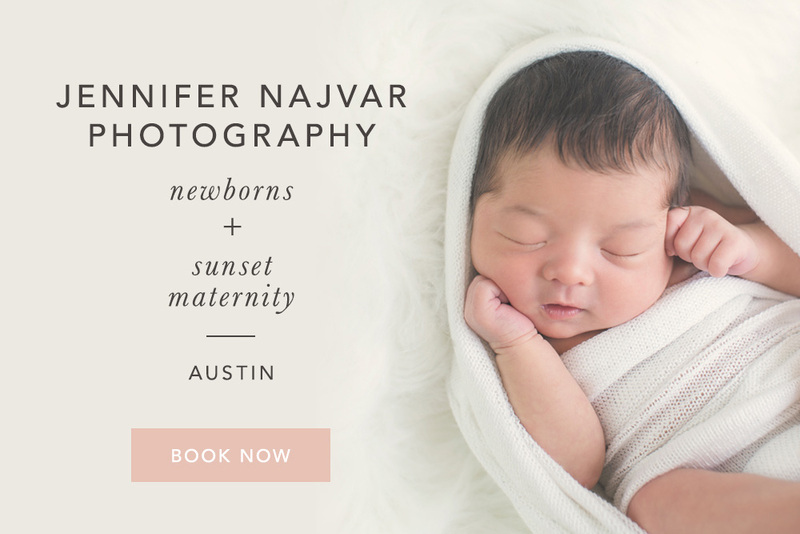 The Traveling Bundle is a baby equipment rental service serving the Austin area. 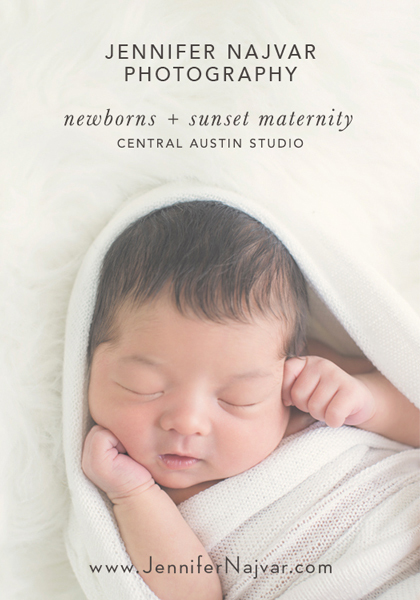 Wee is a modern baby & toddler boutique located in the 2nd Street District of Dowtown, Austin. Wee carries all things baby including furniture, bedding, nursery decor and apparel from brands such as Dwell, Oeuf, Tea Collection and Boon.